If you have a fascination with squeezeboxes, you might want to stop by Petosa Accordions located in Seattle, WA. Family-owned and operated since 1955, this shop, factory, and museum is a testament to the Petosa family's love of this instrument. 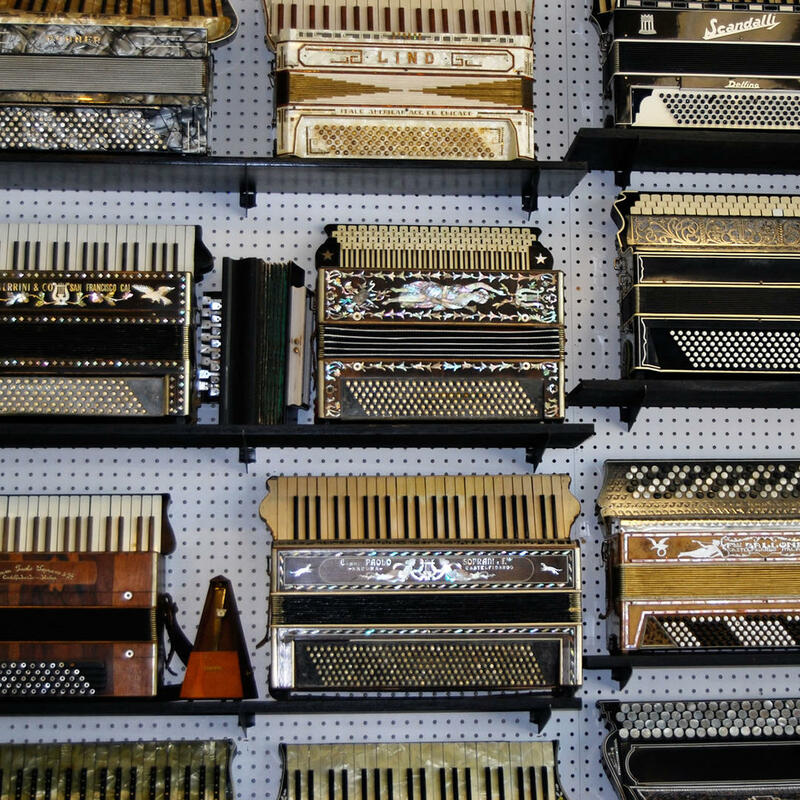 Not only are accordions sold here, but they are also handcrafted by the descendants of founder, Carlo Petosa.